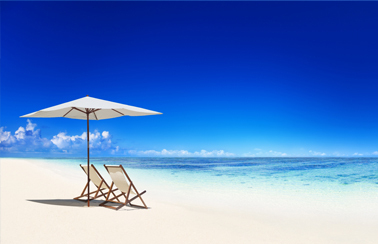 Bali is a holiday destination popular the world over for its golden beaches, rich culture, heritage and history as well as its beautiful weather and friendly people. 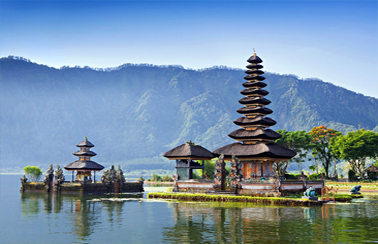 With a range of destinations that suit young visitors looking to party and the more serious travellers looking to soak up the fascinating culture and distinctive artwork, there are Bali Round Trip Tours to suit everyone. 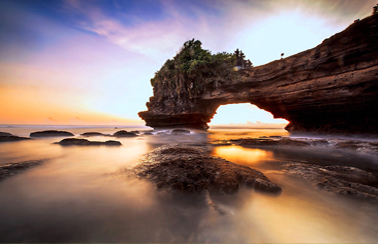 The highlight of the Bali Round Trip Tours is from the low-land, on a busy tourist resort to a country side of cool weather. From the moment you board your private vehicle to be transferred to your hotel, a great sense of calm and oneness with nature overcomes you. Greenery and beauty await your eye in every direction you look. The tropical paradise that Bali is allows you to forget all your worries and immerse yourself in penultimate serenity and beauty. The benefits like; lunch, dinner, entrance fees, tickets, insurance, convenience private a/c vehicle, and other that are compiled to be the attractive tours in Bali. Here, we’ve narrowed them down to help you decide on the best Bali Round Trip Tours to experience the very best of Bali’s sights and sensations. Booking your ‘real’ Bali experience is only a few clicks away!